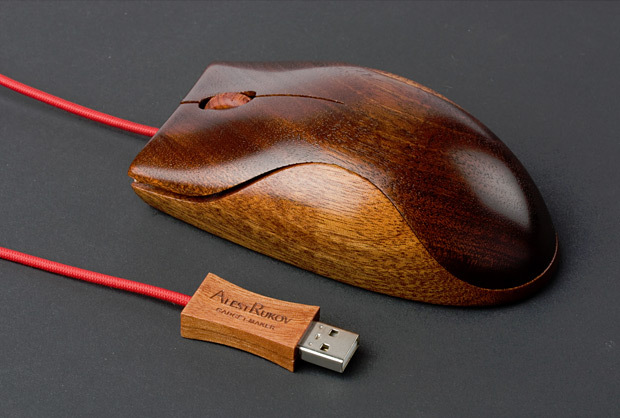 This means that there are now *two* wooden wild mice in Indonesia. There are three more worldwide, two in Australia, and one in England. Wow! That would be great to ride! I'm so glad to hear there are more of these than I had thought. Cedar Point's Scamper was exactly like that ride, and aside from the childhood trauma those pictures brought back, it was cool to see a closeup of the layout again. Now that I think of it, LeSourdesville had one too, in the early sixties, but I was too young to go on it. The Blackpool mouse is AMAZING. Imagine the second half of Voyage in a little wild mouse car tossing your around with just a seat belt. I've not done the two Indonesian ones (yet!) but of the other three the Blackpool one is definitely the best. ^^LOL, Tee and then a Hee! ^^^ That's awesome. I want one. ...and RCMAC, Blackpool's is everything you've been hearing, and then some! Bill - who'd have thought after all these years... :) I am still so glad that Jill and I jumped the fence at the last minute, it was a hilariously violent end to a great (if overly busy) day! Absolutely amazing!! Looks identical to the old wooden mouse (minus the theming) that I rode at Frontierland in Morecombe, UK. The Blackpool mouse is indeed awesome, but my vague memory tells me the one at Southport was even better (although to be fair it's easy to be nostalgic about a ride that no longer operates). Good to know a few more still exist somewhere. ^^I remember the one at Southport as well. Rode it in 2002. I can't remember which I liked better. Both were great! Nothing like being thrown up out of your seat and then making a hard left turn! I rode the mouse at Southport and the mouse at Blackpool within a few days of each other in 2006 and I vastly preferred the one at Blackpool. I don't really remember why though.